Our Lincoln Continental is a symbol of luxury, style, and comfort and is ready to offer you a luxurious experience. 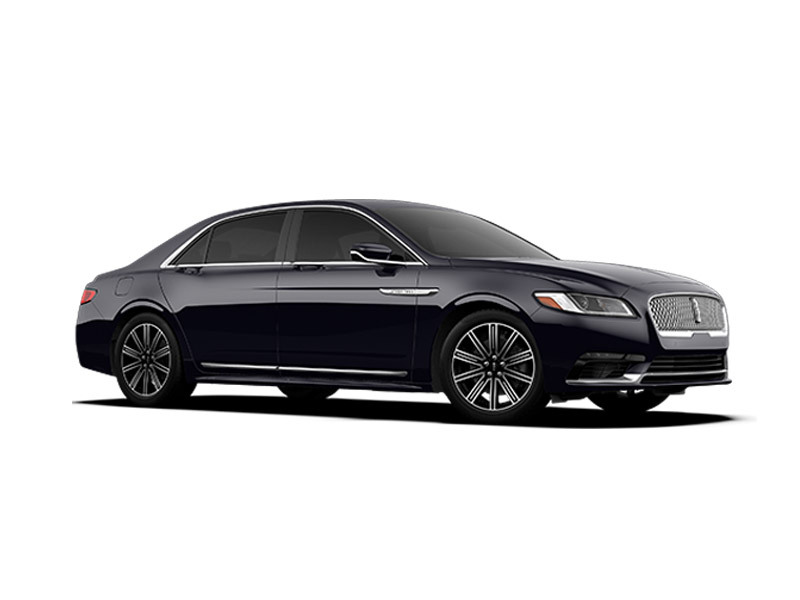 With an outstanding presence in the tradition of America’s full-size luxury cars, the Lincoln Continental provides an exceptional combination of space, style, elegance and state-of-the-art technologies and amenities under the concept of “quiet luxury”. The elegant exterior is completed by a comfortable, roomy interior where comfort is at your hand. You deserve to enjoy every moment of your trip so sit back, relax, and enjoy your ride. Comfort and safety are our top priorities, and nothing shows this better than the Lincoln MKT which sets the standards for luxury corporate transportation. 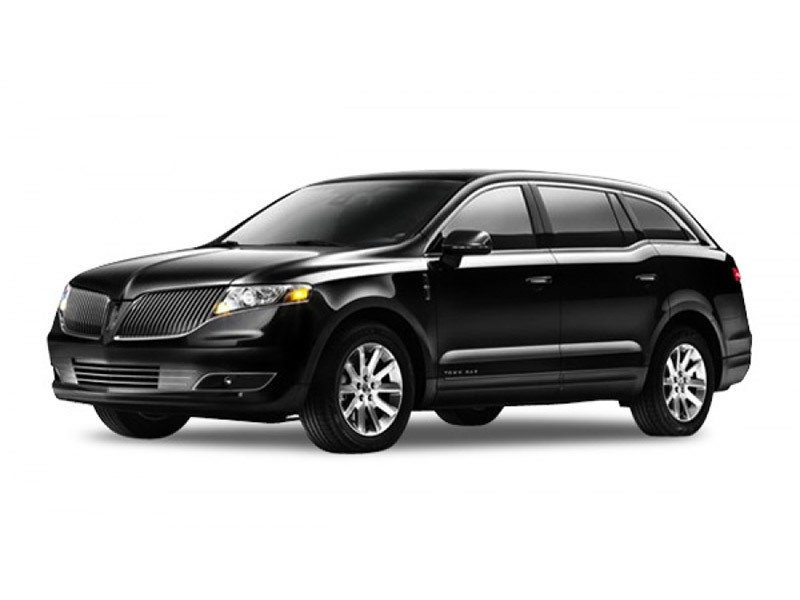 Combining a robust exterior with a spacious interior, the Lincoln MKT provides what our valued corporate clients desire and expect – comfort, safety, spacious legroom, the latest technology features for connectivity, and plenty of luggage space. Our Lincoln MKT provides additional legroom for extended comfort and can accommodate up to 2 passengers with 4 suitcases. Toyota Avalon is Toyota’s flagship sedan, and it is known for its comfort, safety, and reliability. 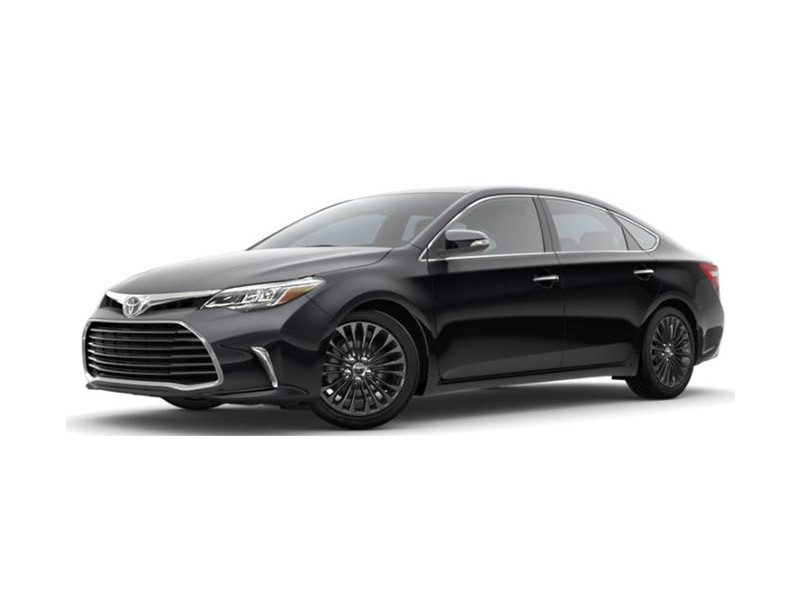 With a sleek exterior design, a premium look and offering plenty of legs and headroom, our Toyota Avalon is the perfect choice for corporate travel and special events including airport transfers, business meetings and events, conventions and special occasions. You can expect the best amenities at your fingertips to enjoy the best possible trip. All you have to do is sit back, relax, and enjoy your ride while one of our professional chauffeurs will take you to your destination in maximum comfort and style. The Chevrolet Suburban is the most significant SUV from Chevrolet and will make you feel at home no matter where your business trip takes you. The Suburban is a one of a kind luxury vehicle that can meet even your highest transportation needs. Spacious, elegant and sophisticated, the Chevrolet Suburban was designed with your comfort in mind. 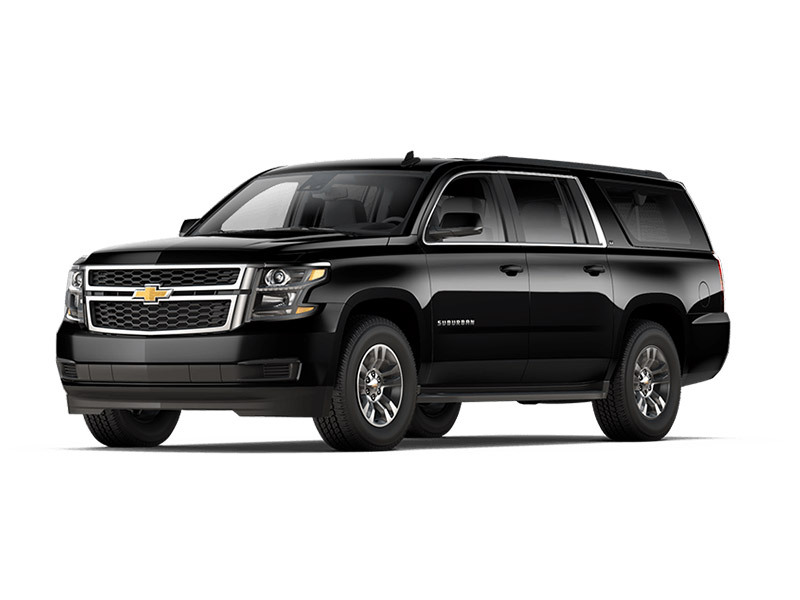 Perfectly combining the versatility of an SUV with the utility of a truck and the amenities and technologies you usually find in a limousine, the classy Suburban can comfortably accommodate up to 5 passengers (plus 6 suitcases). 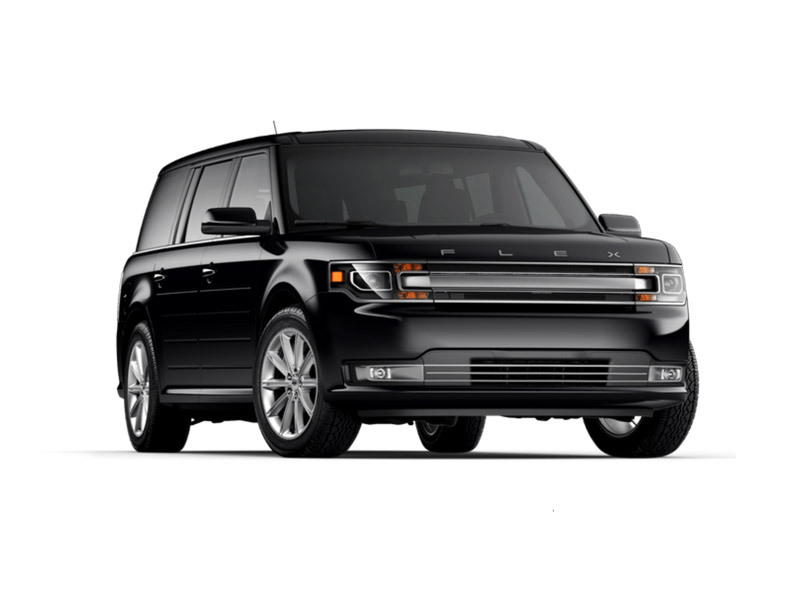 The Ford Flex offers the complete package – space, comfort, and plenty of luggage room. The full-sized crossover vehicle perfectly combines style and comfort and provides plenty of space for passengers and plenty of cargo room for your luggage making it an excellent choice for both personal and business trips. The Ford Flex was built to exceed the highest expectations and is a good choice for airport transfers, corporate meetings, events or special occasions and can comfortably accommodate up to 3 passengers and 3 suitcases. Our luxury mini coach is the perfect solution for medium-size groups and can comfortably accommodate up to 14 passengers (plus 14 suitcases). 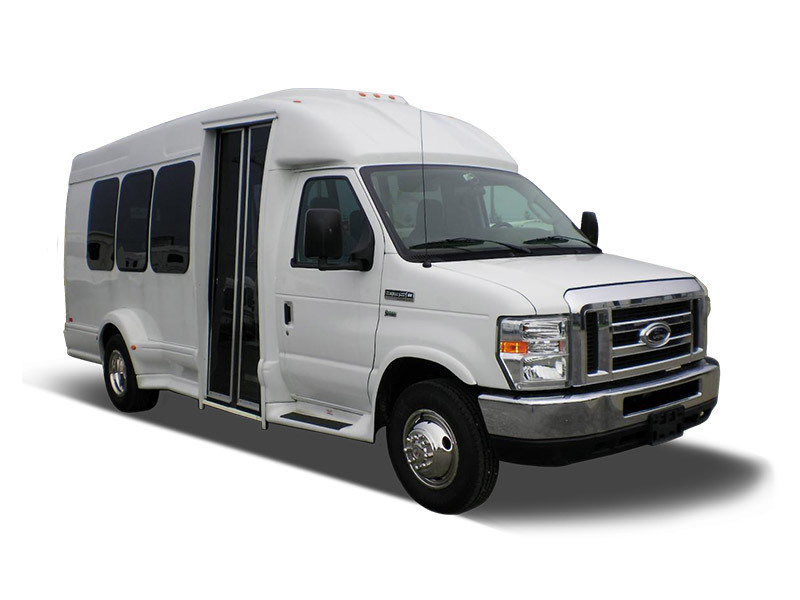 The versatile mini coach is the excellent choice for both business and personal trips, including airport transfers, corporate meetings, events, tours, road trips and special occasions. Combining space with comfort and luxury, the mini-coach provides all the amenities you and your group need; the main features include – leather seats, luggage storage, climate control, high top roof for easy entry. 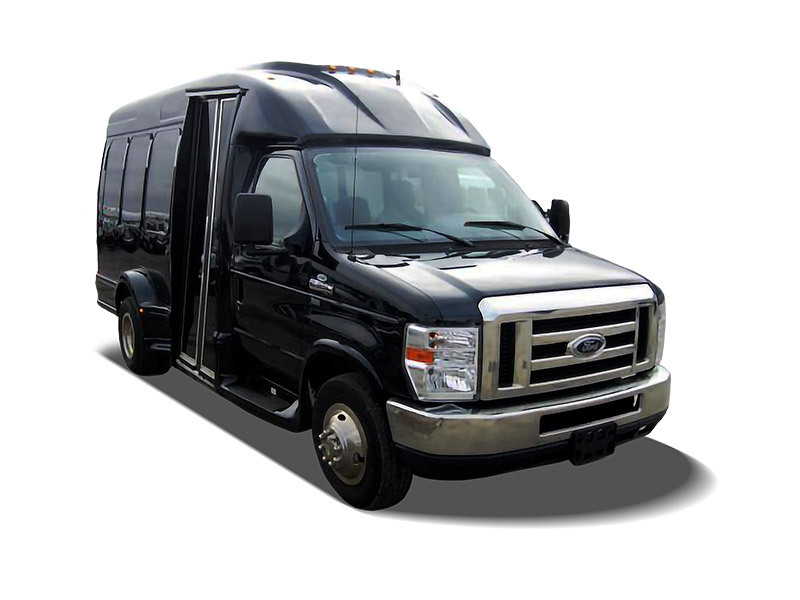 Our luxury black mini coach can comfortably accommodate up to 14 passengers plus 14 pieces of luggage. The luxury black mini coach is the standard for business, and it is the perfect choice for small to medium-sized groups. Elegantly appointed with numerous amenities and designed for comfort, the black mini coach is great for airport transfers, corporate meetings, roadshows, events and day trips. No matter the destination, we strive to make your trip as luxurious and smooth as possible. 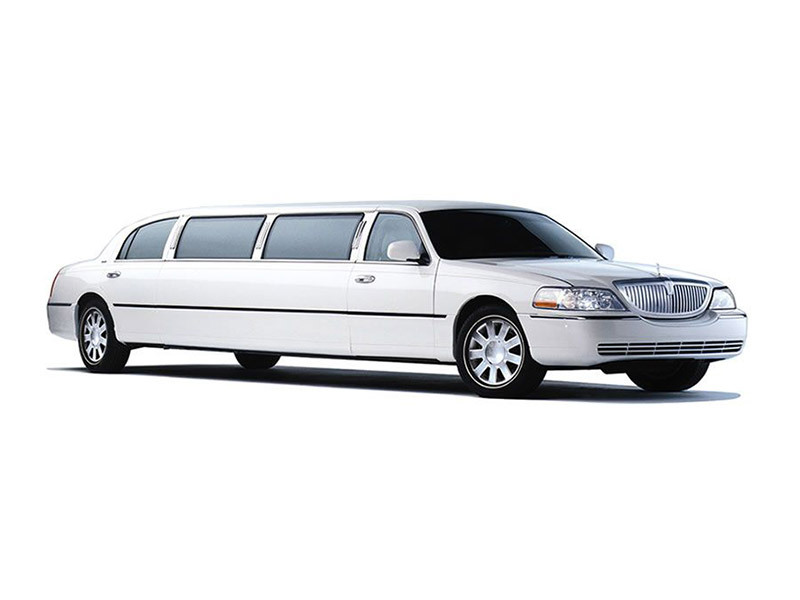 The white stretch limousine is the opulent choice for a special occasion, be it for leisure or corporate purposes. Our flawless, white stretch limousine is appointed with luxury features and amenities, including black leather seats, leather interior, tinted windows, neon-lighted fully-equipped bar. Whether for business or pleasure, arriving in a white stretch limousine does not only feels and looks great, but it leaves a lasting impression. Our white stretch limo offers a comfortable and smooth ride. The silver stretch limousine has it all – sleek body, luxurious, comfortable interior, plenty of space, and all the amenities and complimentary drinks to make your next corporate or personal event an unforgettable experience. With a flawless design, the silver stretch limo is the excellent choice to travel in comfort and style. In can comfortably seat up to 6 passengers and the state-of-the-art amenities include leather seats, leather interior, a fully-equipped bar, high-tech sound system. Sit back, relax and enjoy a ride like no other. 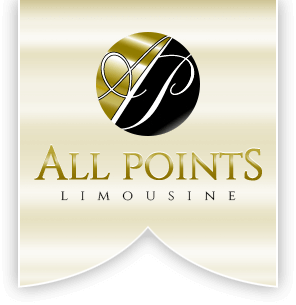 With our 14 passenger limousine, we help you create the ultimate experience. Great for both personal and corporate events, the 14 passenger limo perfectly combines an elegant exterior with a comfortable, roomy interior. The limousine comes equipped with a custom leather interior, state-of-the-art sound system, flat screen TV, neon lights, mood lighting, ice bins, partitions for privacy. When it comes to both business and leisure trips, nothing will treat you to a more stylish experience than this.